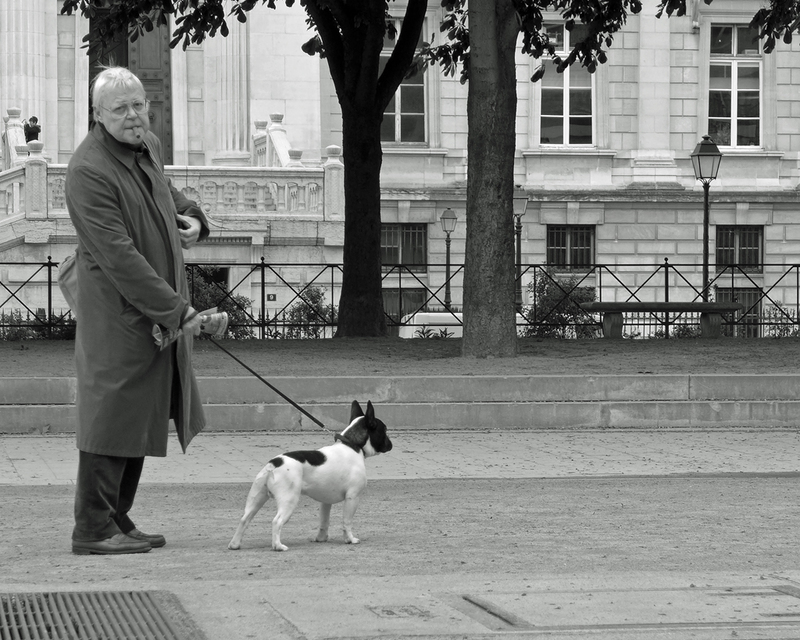 I spy a man walking his dog in a Paris park near Notre Dame, with the biggest cigar I’ve ever seen a Parisian smoke. This entry was posted in Photography and tagged Notre Dame, Paris. Bookmark the permalink.